The owner of Ferco Seating Systems, Tim Barr, has been perfecting the art of fixed seating for 34 years. But don’t expect him to sit down anytime soon. More than 50% of people aged 18 to 64 spend upwards of six hours per day sitting down, according to a study from Hong Kong’s Centre for Health Protection. Enter pretty much any public venue and you will likely see a place to sit, whether that be at a football stadium, an auditorium, a cinema or a university lecture theatre. If you took the time to examine the design of a seat at one of the aforementioned venues, chances are you will notice its unique design caters to that venue’s particular needs. There is also a good chance that it was designed by Ferco Seating Systems, an international company headquartered in the UK, with regional operation centres in Singapore, manufacturing facilities in Malaysia, and a network of agents in Europe, the Middle East, South East Asia and the Pacific Rim. In 2016, Ferco became part of Japan’s Kotobuki Seating Company group of companies – a 100-year-old operation which is a world leader in the seating industry. Ferco was founded by Tim Barr, who has been the owner of the business for the entire 34 years it has been in operation. It currently has projects underway for buildings where the architect wants to design their own type of seating. Tim says this is very common for ‘iconic’ buildings where the architect is famous. “They don’t want to use the same seats as those being used in other buildings, so we end up actually working with the architect to design the seat, and we’ve done that on a number of occasions,” he notes. Venue seating has certainly evolved from just the seat, the back and a couple of armrests. Today’s seats, according to Tim, not only need to adhere to aesthetic preferences and comfort but they must follow building regulations in terms of fire, strength, durability and maintenance, as well as other aspects. Fourteen people run Ferco’s design department, working from concept through to prototyping, then to production. 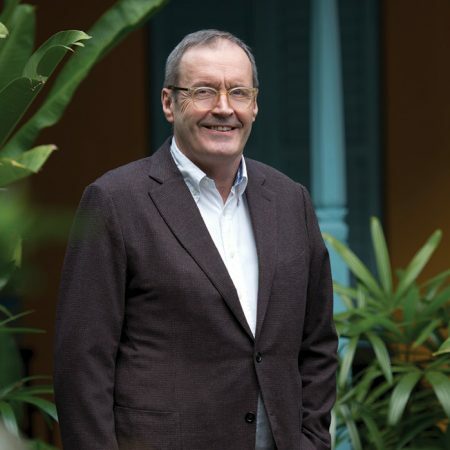 Tim thinks being in Asia helps highlight the company’s core business strength – flexibility. We have the capability to work on that type of bespoke business that a lot of the bigger companies frankly don’t want to be involved in. One project that stands out is London’s Emirates Stadium, home to Premier League football club Arsenal. On top of installing heated seats in the corporate boxes, the stadium was the first in the UK to have padding and upholstering for all of its 60,432 seats. 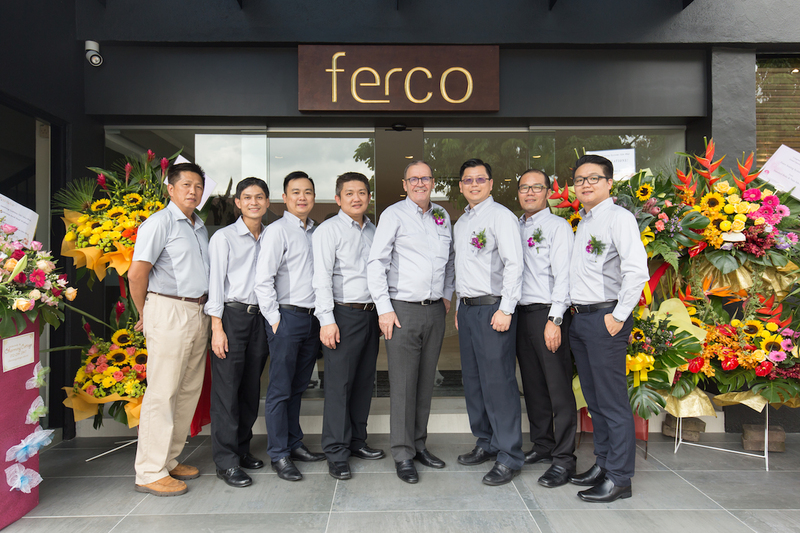 Tim concedes that Ferco does receive push back from some customers for doing its manufacturing in Asia, but he also believes the company has enough good references from around the world to be able to combat negative thinking. We don’t want to follow what other people are doing. We want to be the leader. As for the years ahead, Ferco wants to continue demonstrating its capacity to innovate. It has partnered with US firm ButtKicker to develop a motion system to be built into cinema seats which is then connected to the subwoofer system. In addition, it is being challenged by universities to transform the teaching environment in classrooms from simply rows of lecture-theatre seats to something that encourages collaborative learning.